A letter of complaint by medical practitioners to the Ministry of Health and Capital and Coast District Health Board underlines how badly patients are being let down by mental health services in Wellington. The complaint from the Khandallah and Ngaio medical centres in the Capital shows just how stressed our mental health system is. It’s simply unacceptable after nine years of this government that patients are not getting the timely care they need. I really feel for these doctors, who are struggling to get the support they need. The letter, obtained by Labour under the Official Information Act, says one patient who was seriously suicidal had to stay in the GP practice to close to midnight. Three GPs had to look after the patient as the capital’s Crisis and Assessment Team were too busy to help. The doctors go on to say, “We have experienced three adult suicides in the past month.’ The GPs say this is unprecedented in their experience. They say in another case a patient who was discharged after their third suicide attempt in a year had a psychiatric consultation but was then only offered a written referral and a phone conversation. It also worries me that our police are having to become more and involved in acute psychiatric cases. This is not an isolated situation. As I travel the country, I hear similar stories from families and practitioners who say mental health services are just not coping. Patients and their families are suffering. We can do better than this. Labour will take action to fix this. We will reinvest $8 billion more over the next four years in Health. In our first 100 days Labour will review mental health and oversee a significant reinvestment in mental health services including measures to support our young people such as health teams in every public secondary school. National has neglected the funding of mental health system for nine years while the number of New Zealanders seeking help has risen by over 60%. The choice is now clear. We can have another three years of drift or under Labour genuine action, and a chance for a better future for all of us. 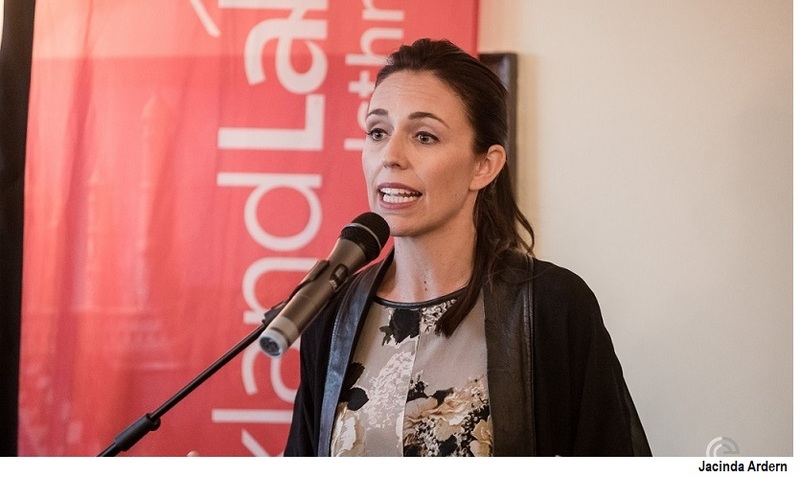 Jacinda Ardern is Leader of the Labour Party of New Zealand.